This year has already seen historically significant ‘lost’ recordings come to light by John Coltrane and Thelonious Monk, and now BBE Records have added to the list with a substantial offering from the great Charles Mingus. This five-CD box set (also available on vinyl and download) is a first ever release of a concert during a week-long residency by the Charles Mingus Quintet at the Strata Concert Gallery in Detroit in February 1973. The band features Mingus on double bass, John Stubblefield on tenor sax, Joe Gardner on trumpet, Don Pullen on piano and Roy Brooks on drums and musical saw. Strata was a venue, record label and cultural organisation in Detroit. Founded by pianist Kenn Cox and trumpeter Charles Moore, they were a direct influence on Strata East in New York, and part of a tradition of Black community organisations including the AACM in Chicago and BAG in St Louis. During their fairly short existence, they released five albums and hosted week-long engagements by the likes of Ornette Coleman, Herbie Hancock’s Mwandishi and Sam Rivers. This box set is from the first night of the Mingus residency, and beautifully captures the sense of following a band through their evening's explorations. The music includes Mingus classics Pithecanthropus Erectus, Peggy’s Blue Skylight and Orange Was The Color Of Her Dress, Then Blue Silk and Cecilia, as well as the much less heard The Man Who Never Sleeps and Dizzy Profile, and a couple of extended blues. The band have never been heard on record before. Don Pullen is for me the highlight of the whole set. Similarly to that other great Mingus pianist Jaki Byard, he draws on a deeply rooted blues sensibility coupled with a willingness to go all the way out. His fiery playing on the opening Pithecanthropus Erectus is one of the most powerful moments of the whole box, and throughout he propels the band forward with bluesy composing and wild solos. 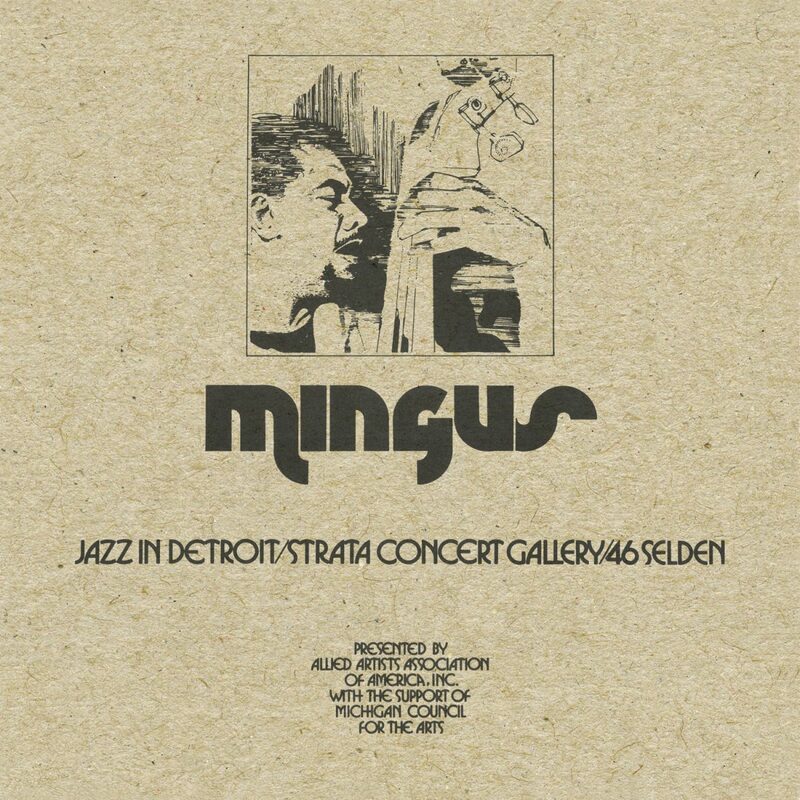 This is not the most vital or incendiary live Mingus on record. Roy Brooks was a fantastic drummer but could never hope to live up to the astonishingly telepathic hook-up that Mingus had with Dannie Richmond, and the horn players, again fantastic improvisers, are not of the calibre of Eric Dolphy, Clifford Jordan, Johnny Coles and Ted Curson. Anyone reading this who isn’t familiar with the live recordings of Mingus in Europe and the West Coast of the US in 1964 should immediately stop reading and rectify that. But it is a well-recorded example of a great musician with a strong band, stretching out live, and in a lovingly and carefully assembled package. The box set includes radio announcements, an interview with Roy Brooks and detailed and informative liner notes. Vital for students of Mingus, and recommended for all jazz fans.